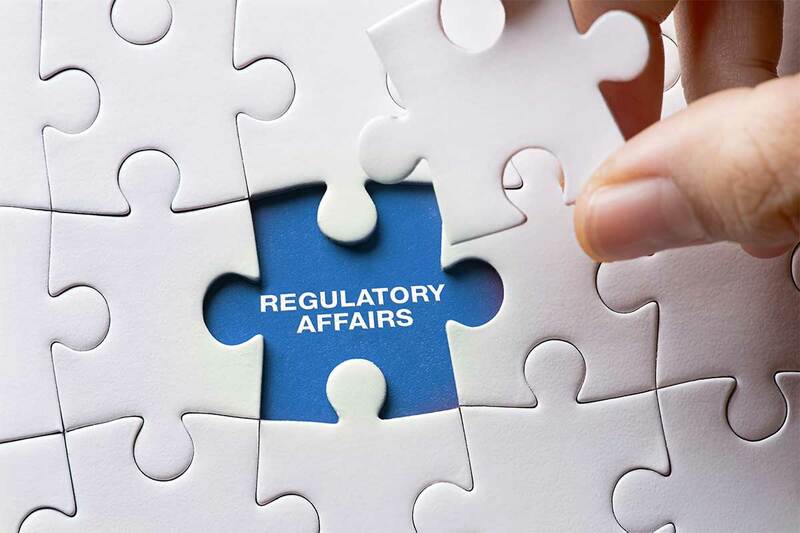 Regulatory affairs have become a hot button issue for many life sciences and biotech companies. Some firms spend over two-thirds of their regulatory budget maintaining products already available on the market. While these activities provide little to no competitive advantage to the company, they are critical to ensuring a product stays on the market and sales continue. As such, many companies within these industries have found outsourcing or hiring consultants to be a key in keeping up with regulatory affairs. Our clients prefer to allow their best and brightest team members to focus on sparking innovation and improving core competencies, as we concentrate on regulatory affairs.